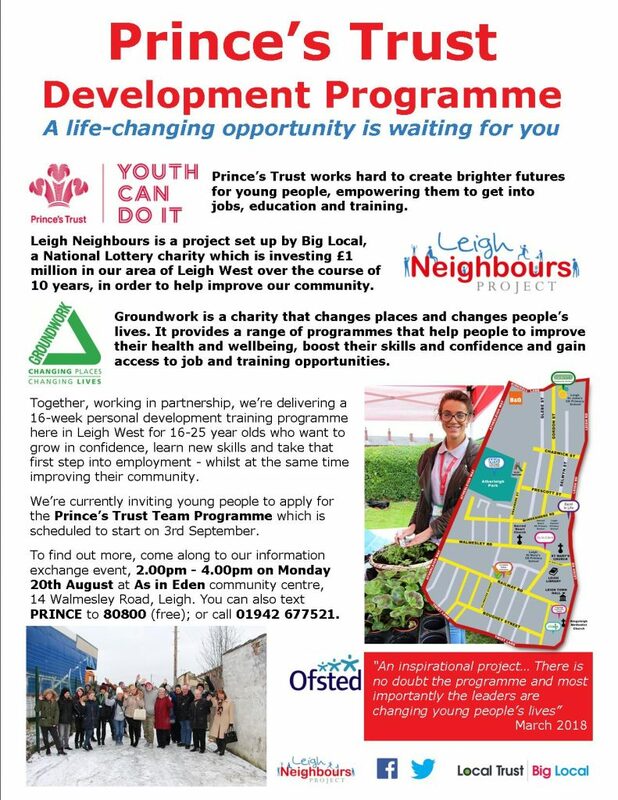 We’re currently inviting young people to apply for the Prince’s Trust Team Programme which is scheduled to start on 3rd September. 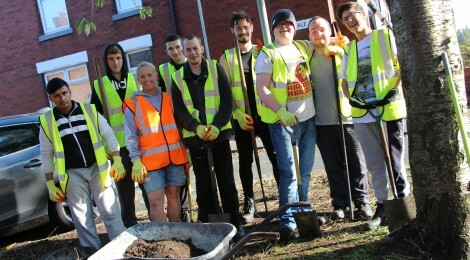 Working in partnership with Prince’s Trust and Groundwork, we’re helping to deliver a 16-week personal development training programme here in Leigh West for 16-25 year olds who want to grow in confidence, learn new skills and take that first step into employment – whilst at the same time improving their community. To find out more, come along to our information exchange event, 2.00pm – 4.00pm on Monday 20th August at As in Eden community centre, 14 Walmesley Road, Leigh. You can also text PRINCE to 80800 (free); or call 01942 677521. 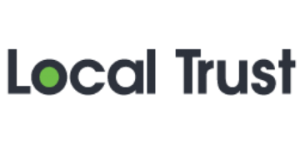 ← Dr Bike – FREE cycle MOTs! !